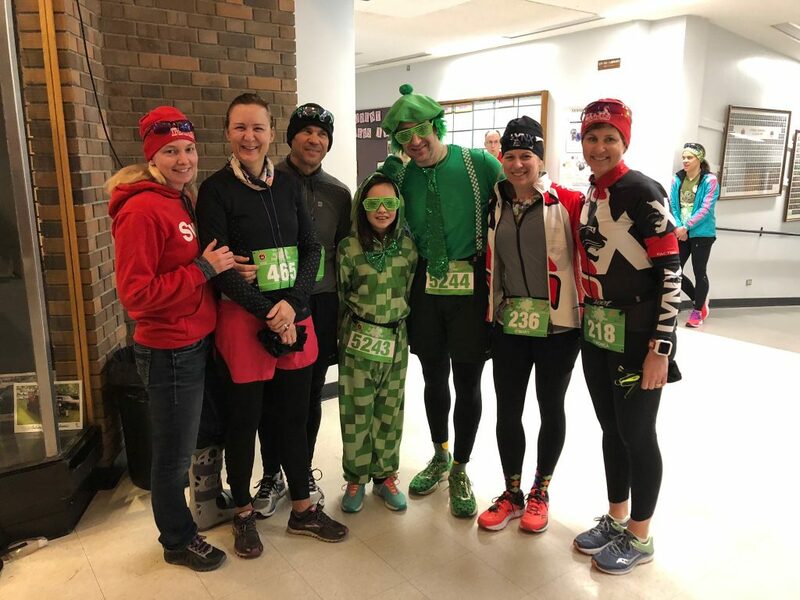 This past weekend a few of us took part in the The Original St Patrick’s Day Road Race. I think I have been running this road race for as long as I have been running. 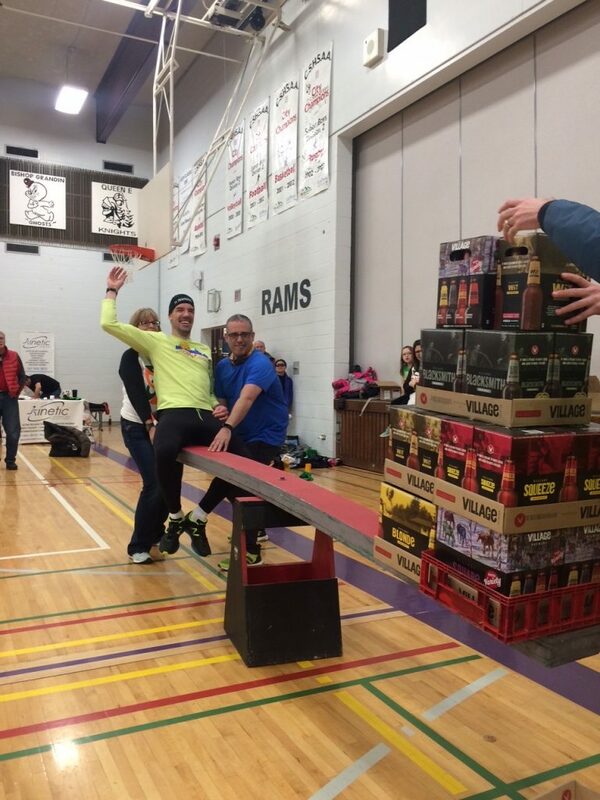 It is one of my favorites because it’s a fun, festive, well organized event with great post race food & drink AND the opportunity to win your weight in beer. 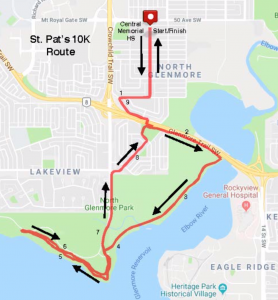 Looking at my St. Pat’s run results over the last decade I can see how different each year has been. My times have ranged from a 10k PR to 22 minutes slower. This course has had a few minor changes over the years but it has remained relatively the same. But, weather, ground conditions, lead-up training, and race plans can be very different year on year. What was unique about this year’s race for me is that for the first time ever in this event, my race plan involved ‘racing without expectations’. It’s not that I didn’t have a race plan; It was that my race plan had me running by feel rather than chasing a pace goal. 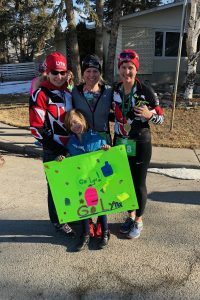 I had been running 2x per week leading up to the race but the month long cold snap resulted in runs often being cut short. The only speed work I had done was three weeks prior during the indoor 10 Mile Tri event. And I had been sick during the week and wasn’t sure how a hard effort would feel on my heart and lungs. My plan was to just run and see how I felt. No expectations, no pressure. Turns out this year my finish time ranked as my 4th fastest of my last ten starts at this race. And, my 2nd fastest 10k in the past seven years racing in the 40-49 age group. This was a pleasant surprise. Having no expectations allowed me to hang out and relax with other LYNX club members and friends beforehand and kept pre-race jitters at bay. Collectively as a group we were all pretty relaxed. And funny enough, we were all happy with our results. A nice improvement to the 10k course this year was getting to run along the new pathway along the Elbow River (km 2.5-4). It was at the start of this path when I noticed I was feeling pretty good and glanced at my pace. I was a bit quicker than I would have thought based on how my effort felt. Still no expectations but I decided to see if I could hold the pace until the start of the out and back around 4k. I did. I always like this section of the course because you get to watch for familiar faces and this makes the run pass by quickly. Before I knew it I was at the 7km marker, well past the half way mark, and still feeling good. I decided to see if I could run faster. At this moment I made the conscious decision to deviate from my “no expectations” race plan. Effort felt harder but pace was actually slowing. What had been a relatively pleasant run suddenly turned unpleasant just like that. I created an expectation for the last 3k and then self doubt crept in and the mental battle began. But, I love to race and I have no regrets. I’m glad I tested myself. The last 3k were painful and I just missed the random goal time I created for myself three quarters of the way through the race. But it was a fun experiment to see how expectations can completely alter a race experience. I always encourage people to race because it serves as an opportunity to learn something about yourself physically and/or mentally and this day was no exception for me. Looking forward to next year already – hope you are too!